Commemorative medal. Launch of Apollo-Soyuz. 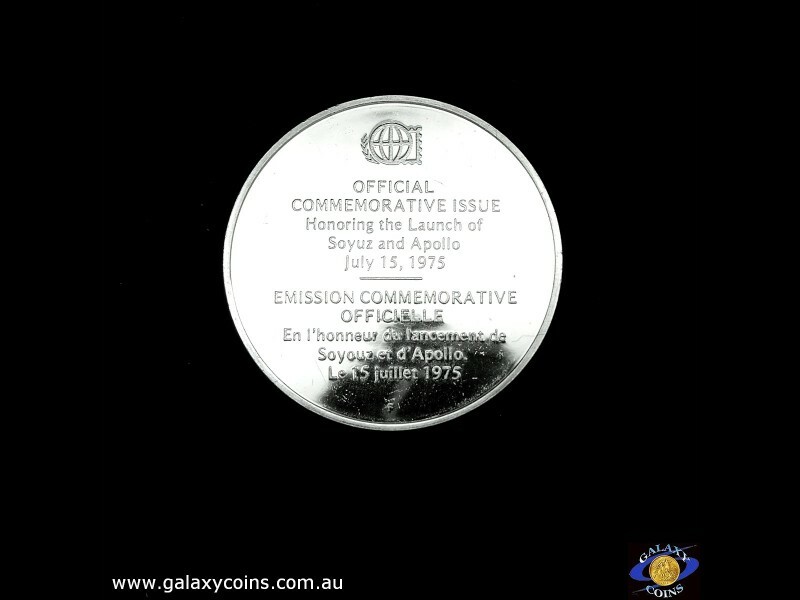 Official commemorative issue. 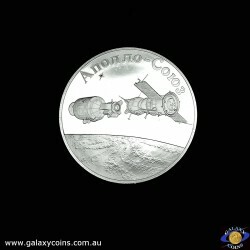 (Please note that email offers are considered on all coins.) 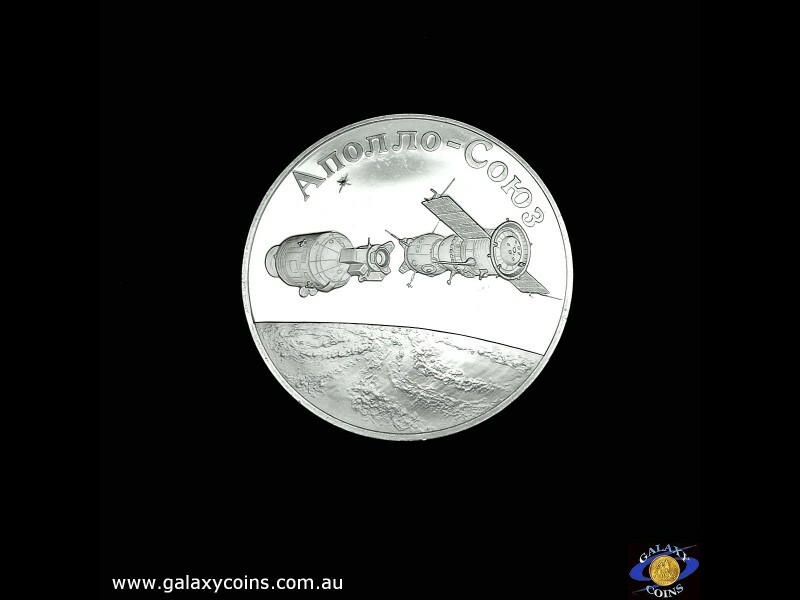 (*) - Galaxy Coins Online store for coins from around the world and nuggets for investor and collector.